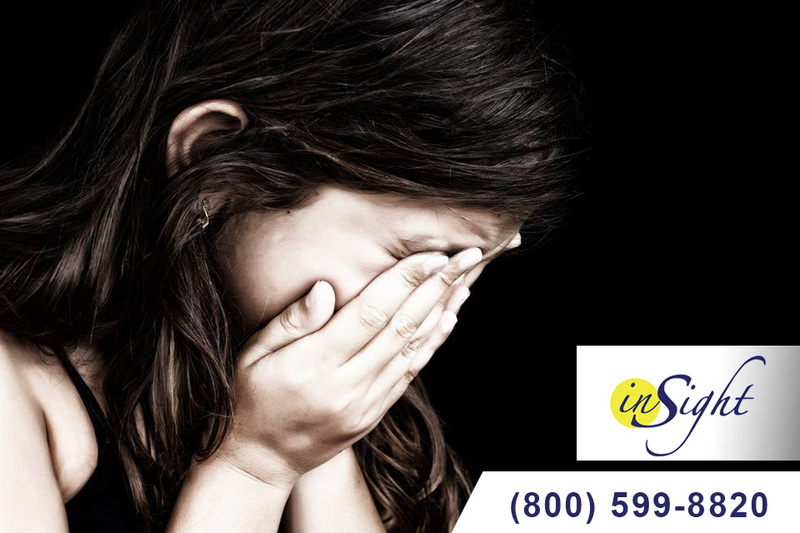 When you are facing a situation where your son or daughter has a substance abuse problem, it is excruciatingly difficult for you and your family. You feel stress, frustration, fear, anger and a multitude of emotions as you try to figure out what you can do to help them overcome the issues and recover safely. No family can take this burden on by themselves, and it is in your best interests and the best interests of your child to work to get them the treatment and professional assistance they need most right now. As you go about considering and choosing a teen drug treatment , there are some things you want to keep in mind, so you are sure to select the best service for your child. 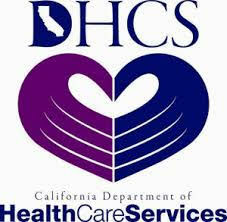 You want to know that whatever treatment service you select is going to meet the individual needs of your child. No substance abuse problem is identical to the next one and treatment, particularly when it comes to teenagers, needs to be adaptable to work well. You want to make sure that the service will meet the needs of your child physically, emotionally and psychologically. Ask the facility what approaches they take in treatment and if they provide proper schooling opportunities for your child as they undergo treatment, so you know they will not fall behind. It is important for you that any teen drug treatment center you are considering is one that you feel completely comfortable with for your child. You want to make sure that you can see the setting where treatment will take place so you can make sure it is the ideal atmosphere for your child. Take the time to meet some of the staff so you can speak with them, learn about their experiences and how they work, and make sure you get a good feeling from the environment so that you feel your child will thrive here. 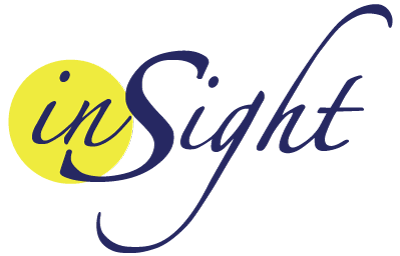 If you are looking for a teen drug treatment center in the Los Angeles area, you will want to contact us at Insight Treatment. Our treatment program is designed specifically for teenagers and young adults and was one of the first outpatient treatment programs started in Los Angeles. We have the experience, staff, and programs that can help your child the most. To learn more about what we do, please visit our website at www.insighttreatment.com or call us at 800-599-8820.